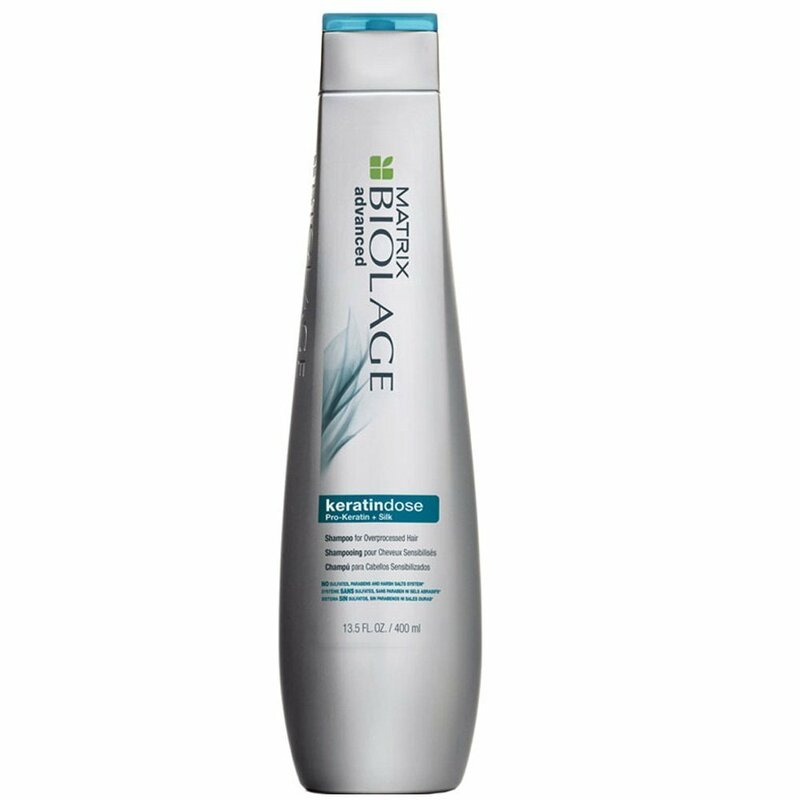 Matrix Biolage Keratindose Shampoo is for over-processed hair and contains no sulfates or parabens. Helps to revive damaged hair and protects it from damaging further. Transform your over processed hair to silky, healthier looking hair.250mlDirections: Apply to wet hair. Rinse.